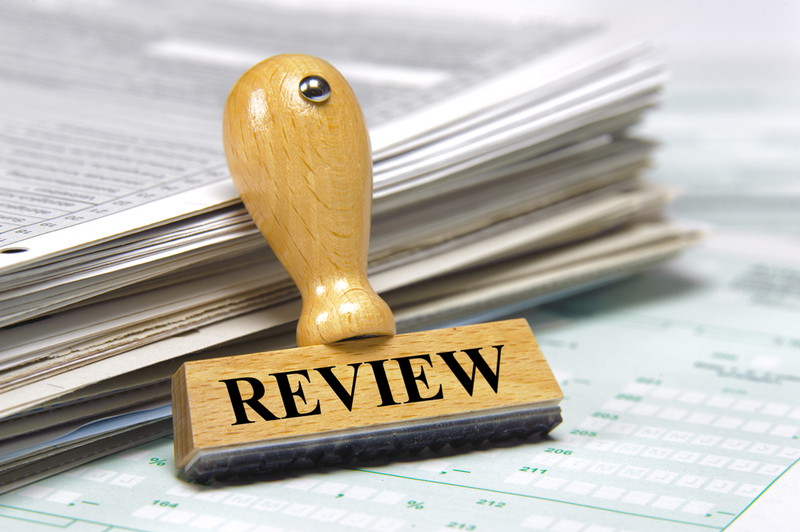 Did you know that LASIK surgery became FDA approved in the 1990s? 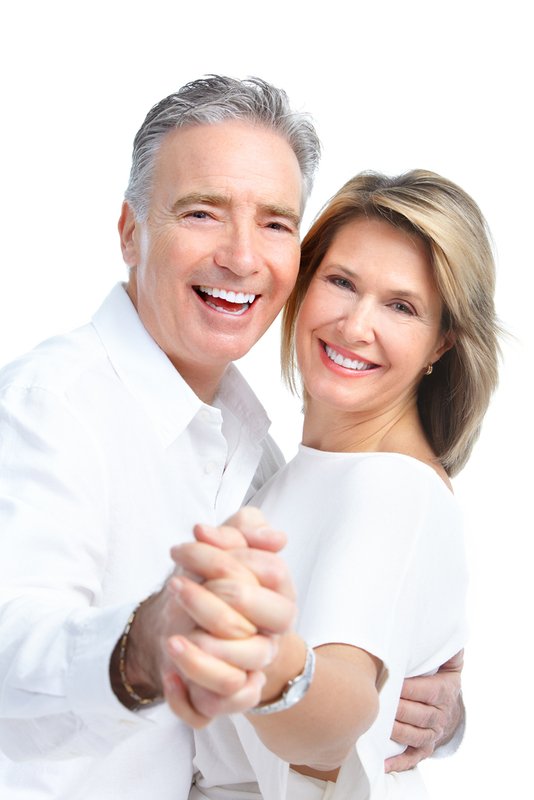 Since then, millions of people have undergone this popular elective procedure. 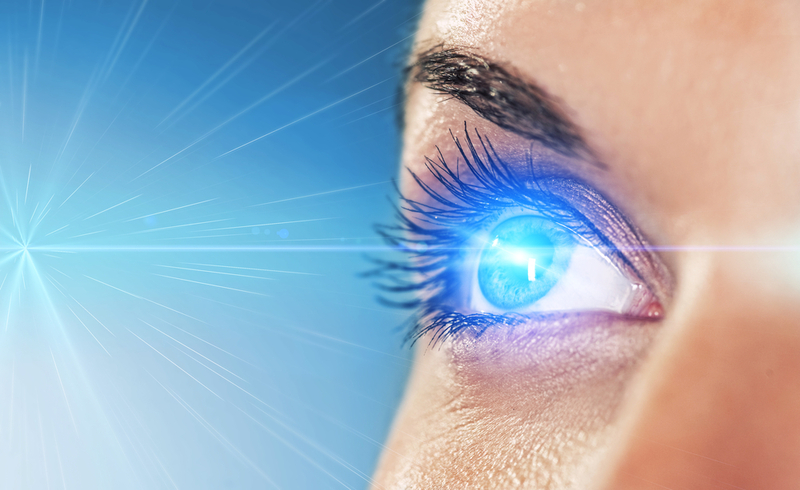 Though it is a popular procedure, there's a lot of bad information out there about LASIK. Do You Know These Cataract Basics? 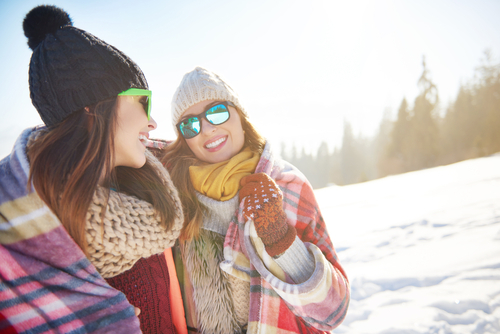 Did You Know LASIK Is Tailored For You? You may be wondering why some people get cataracts in one eye and others are instead affected in both. Does this mean that if you get a cataract in one eye that it will spread to the other? Not at all! 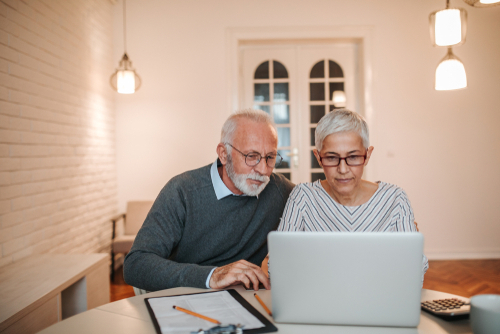 Read on to learn about cataracts, how they develop, and other important facts. 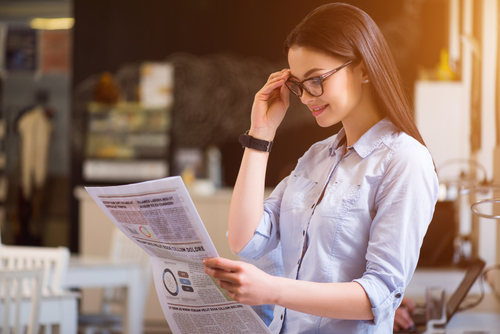 How Can I Make LASIK More Affordable? 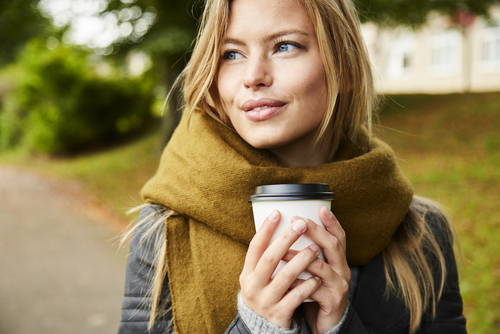 Custom LASIK: Is It Worth It? Will LASIK Permanently Fix My Vision? 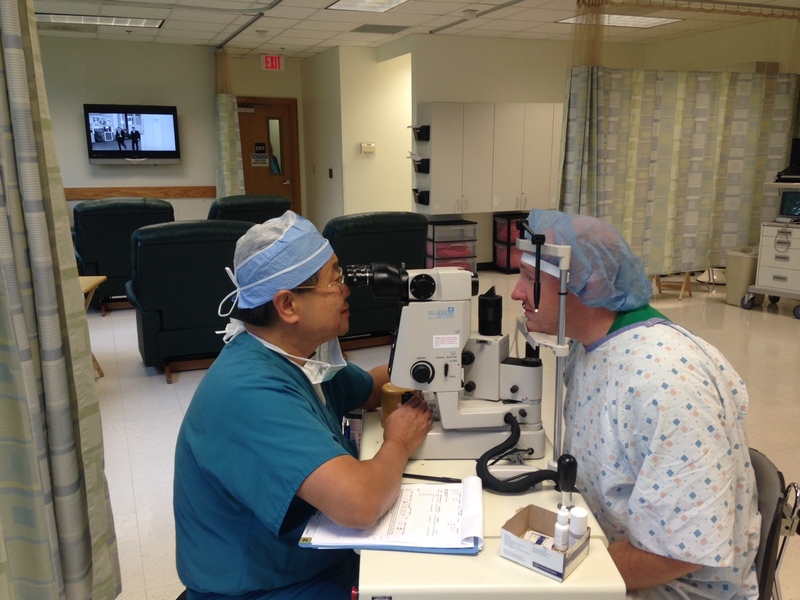 Did you recently have LASIK eye surgery and can’t remember all the do’s and don’ts after surgery? Don’t fret! 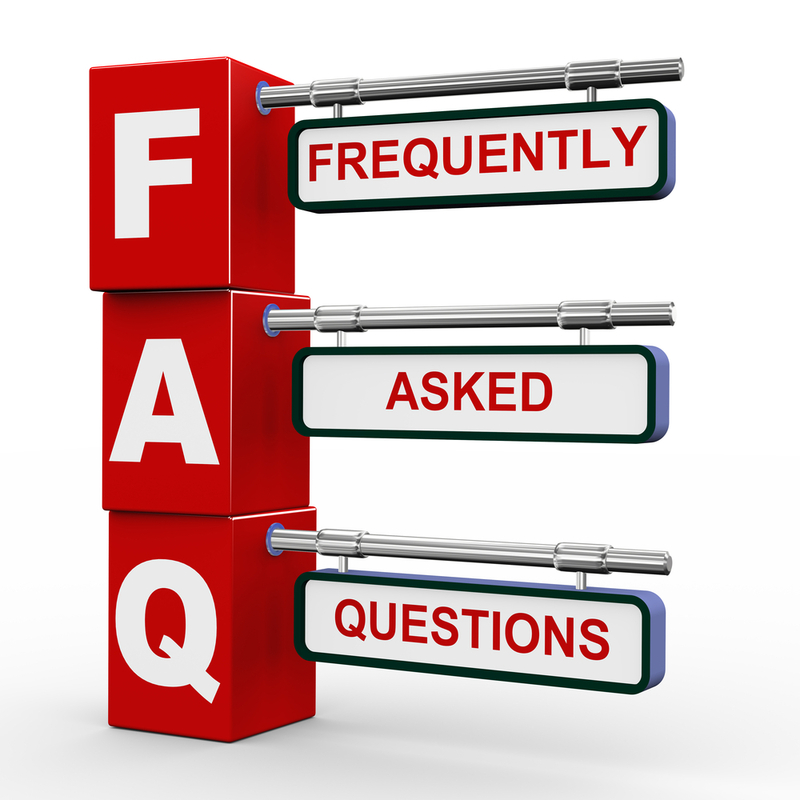 Below is a list of commonly asked questions after the procedure. 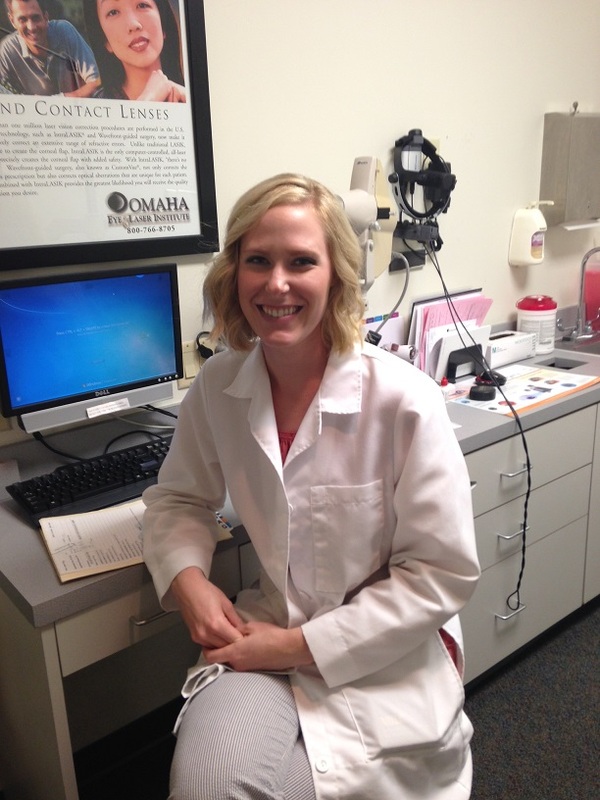 Post-Evaluation Of Our Spotlight Patient Case- Courtney Erixson! It has been ten days since Courtney Erixson had her surgery and she couldn’t be happier! “I am seeing 20/20 which is even better than I was expecting!” Read as we follow Courtney's story after her iLASIK procedure. We are excited to introduce you to Caitlin and Courtney! 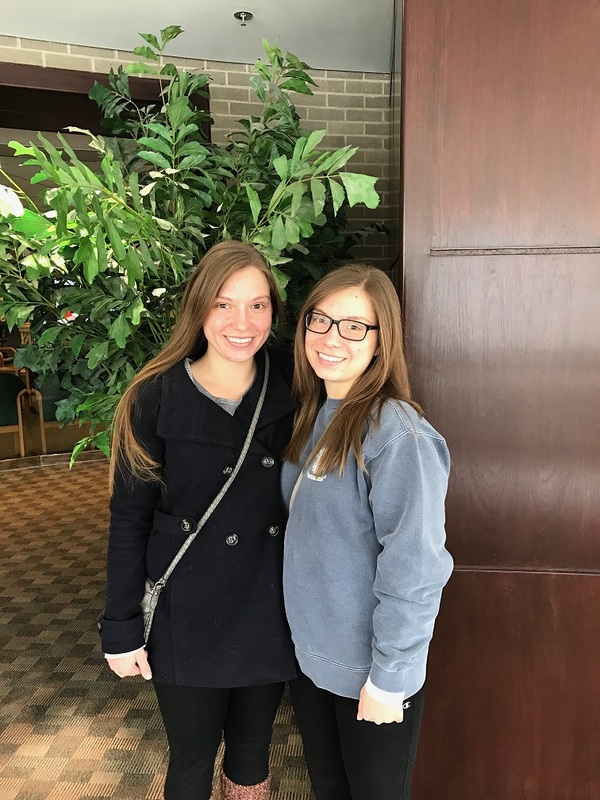 Caitlin and Courtney are twins who decided to get iLASIK- together! 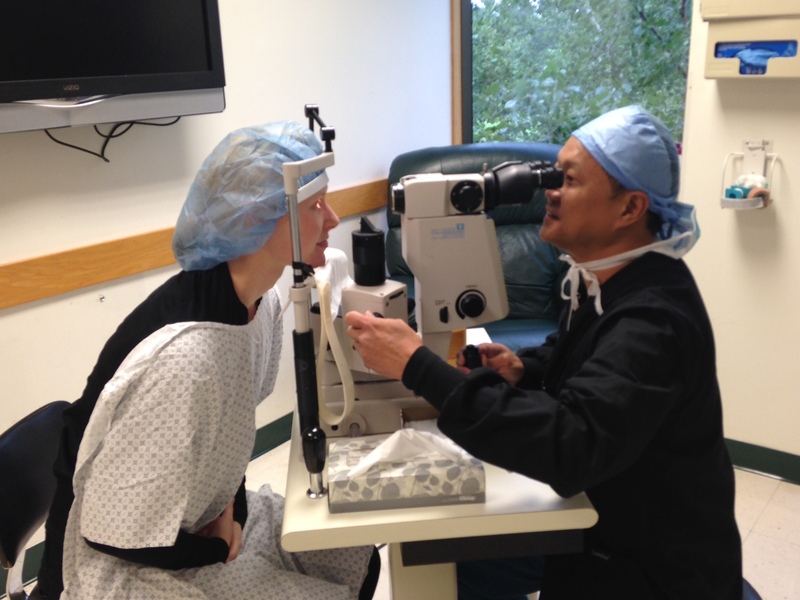 Caitlin had the iLASIK procedure about a month ago and her vision has gone from 20/400 to 20/25! Today is Courtney’s big day! Her vision is currently 20/400 and she is looking forward to seeing as well as her sister! Many of our patients are fearful to have the iLASIK procedure. In some cases the fear prevents them from having the surgery, leading to more years stuck behind frames. Can you relate? 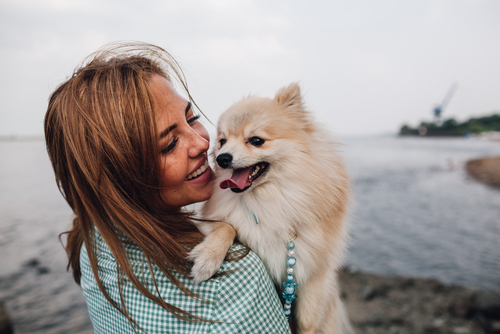 Take a few minutes and read our tips on how to overcome your fears. 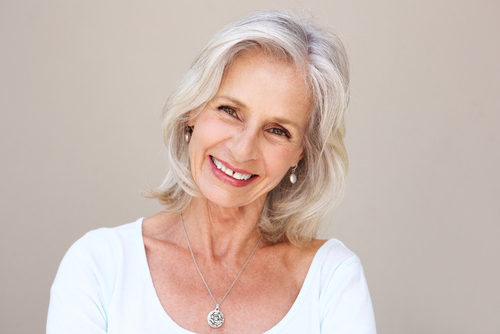 iLasik has been around for decades and is a safe and precise procedure. Post-Evaluation Of Our Spotlight Patient Case- Matthew Poe! 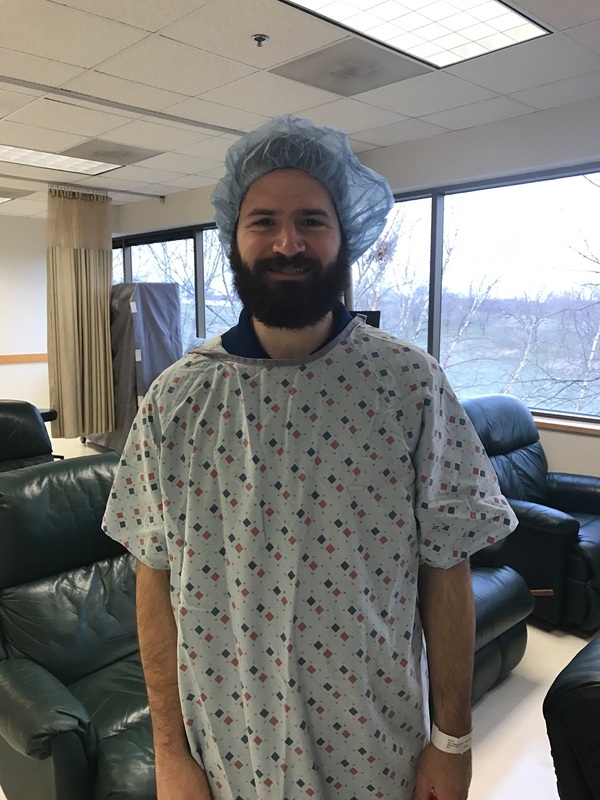 Read about Matthew Poe's experience and story after the iLASIK procedure! 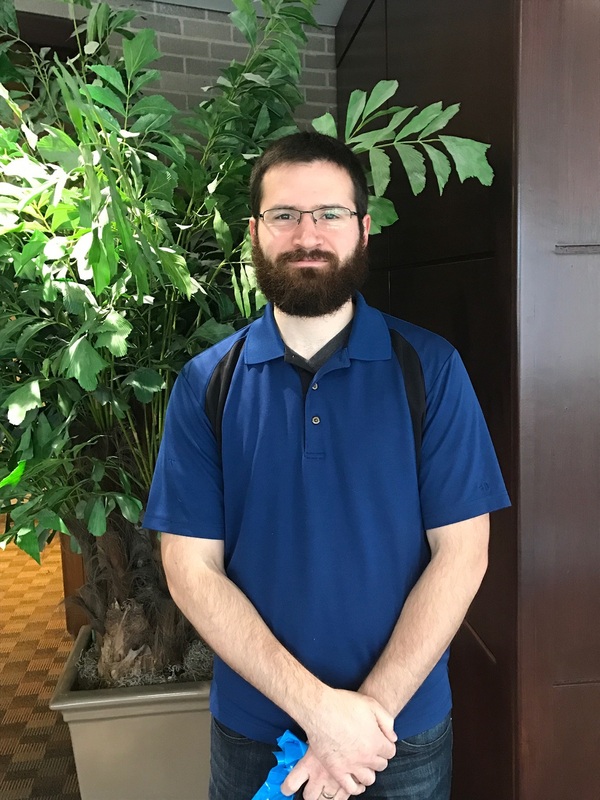 Meet our new spotlight iLASIK patient case- Matthew Poe! Meet Matthew Poe! Matthew was born deaf and decided to get iLASIK today! Read about his preliminary appointments and follow our page as we continue to take you through his experience at OELI! 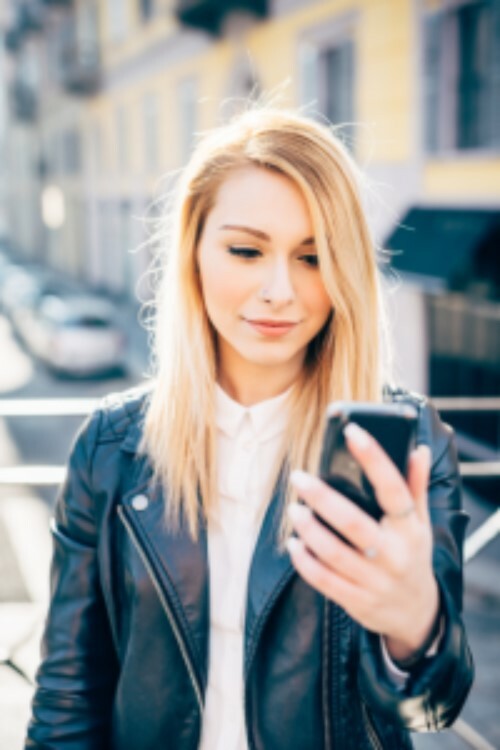 4 Surprising Ways iLASIK is More Affordable Than You Think! Most people think that intraLASIK is outside of the budget and do not realize the ways they may be able to afford iLASIK. Realistically iLasik is very affordable. Read about the easy ways to save money by having the intraLASIK performed. 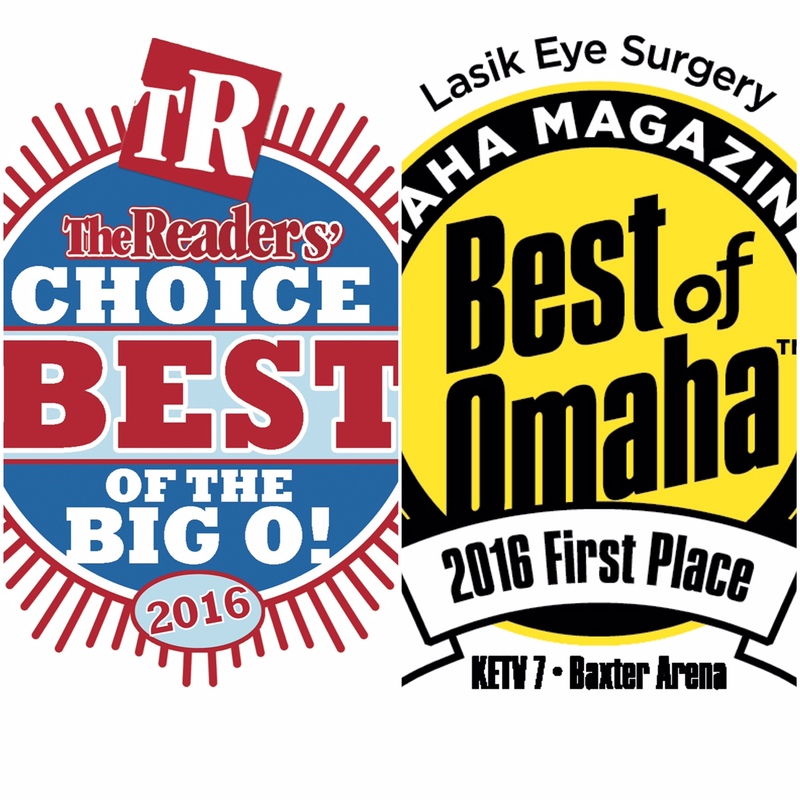 #1 by Readers Choice Best of the Big O and also “Best Lasik Center” from Omaha Magazine! We are thrilled to have been voted #1 by the Best of the Big O and Omaha Magazine for 2016! We are honored to serve such amazing patients and wanted to personally thank you along with all of the optometrists in Nebraska and the surrounding states! Part Two of Sam & Alyssa's iLASIK Experience! Sam and Alyssa live a busy lifestyle and are constantly on the go. Between their jobs, the kids & everyday activities their glasses and contacts were just another thing to worry about. 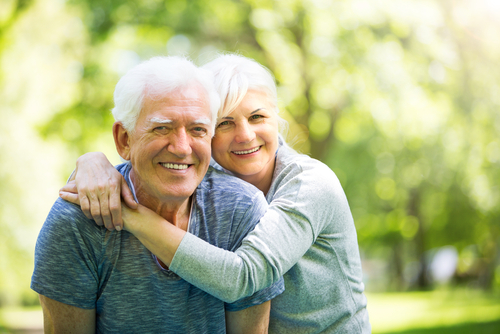 Read how having the intraLASIK procedure has impacted their lives! 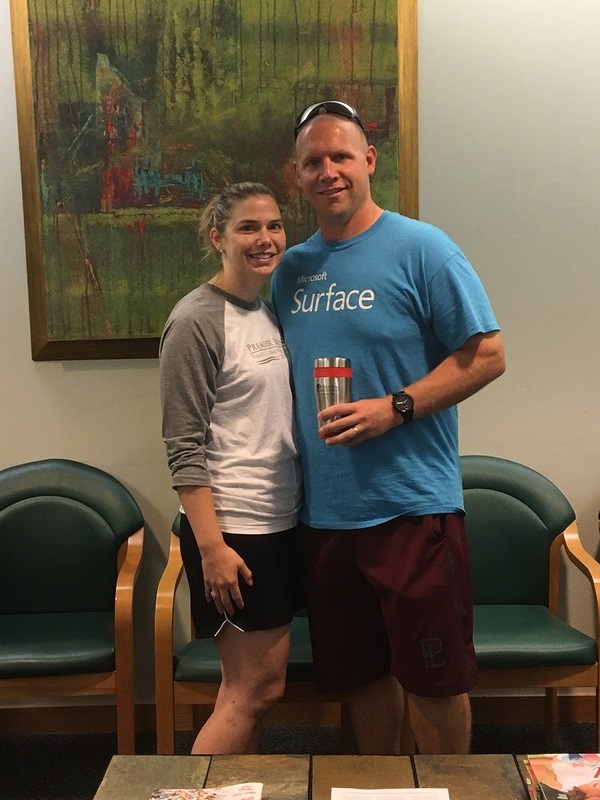 Meet this weeks spotlight patient cases- Sam and Alyssa Butler! If you are nervous about having the intraLASIK procedure follow this couples story into their new life without contacts and glasses. 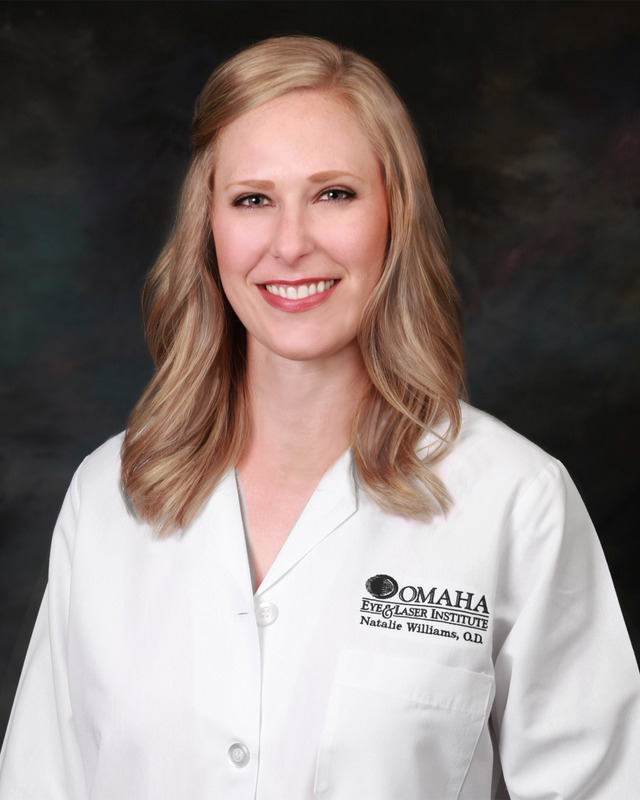 Dr. Kristin Reed is a respected optometrist in the Omaha area. 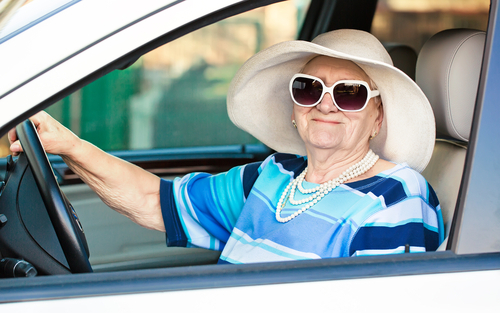 After suffering with a terrible prescription (20/900 in one eye and 20/1000 in the other) she decided to have intraLASIK with the Omaha Eye & Laser Institute. Dr. Reed is now seeing 20/20 in each eye and 20/15 together! If you are nervous about the iLASIK procedure take a few minutes and read her story! Part Two of Gretchen & Jeff's Story! 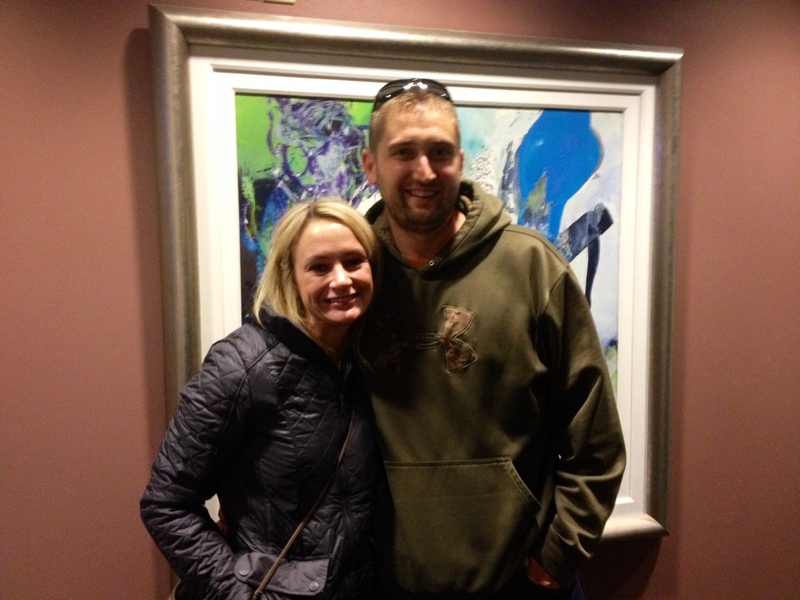 Read part two of our spotlight patient cases- Gretchen and Jeff! 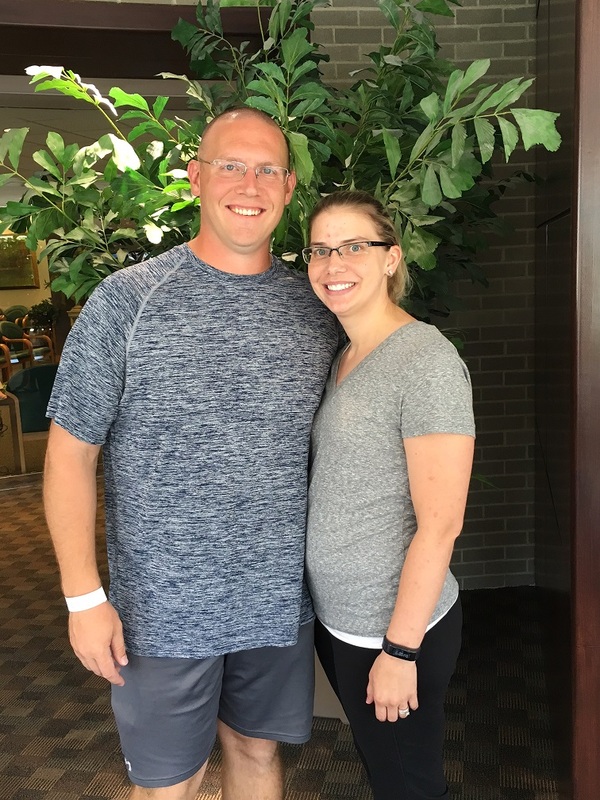 Meet this week’s iLASIK patient spotlights- couple Gretchen and Jeff Chace. Read about this weeks new iLasik spotlight case! 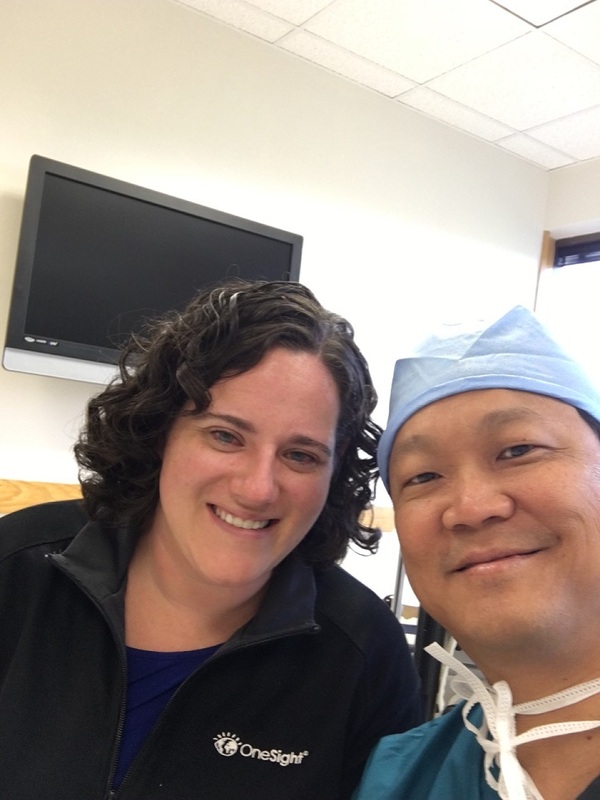 Read part three of Dr. Natalie Williams' experience with the iLASIK procedure. See how this procedure has completely changed her life. Read part two of Dr. Natalie Williams' experience with the iLASIK procedure. Get more of the insider look into the procedure. Are you nervous about getting iLASIK performed? Read about the first stage of iLASIK through the perspective of our very own doctor, Natalie Williams, O.D. 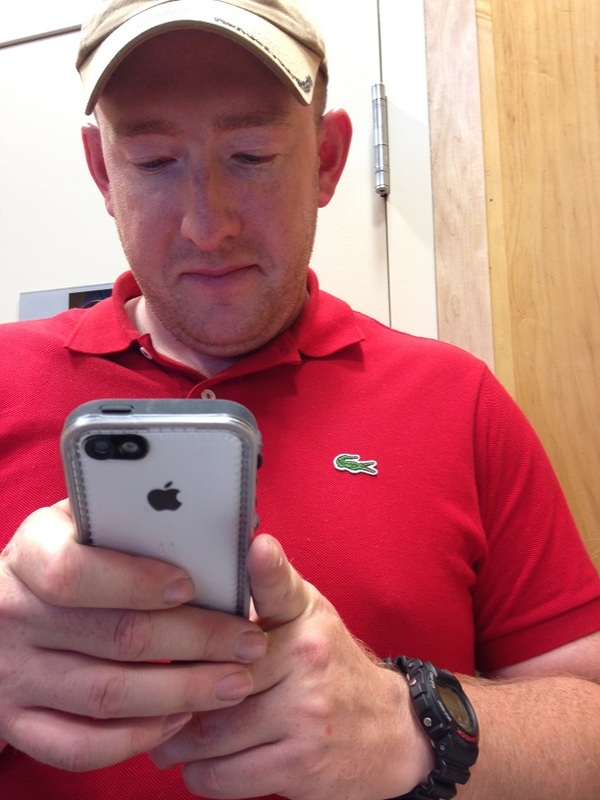 Read about Patrick's story after his iLASIK procedure was completed! 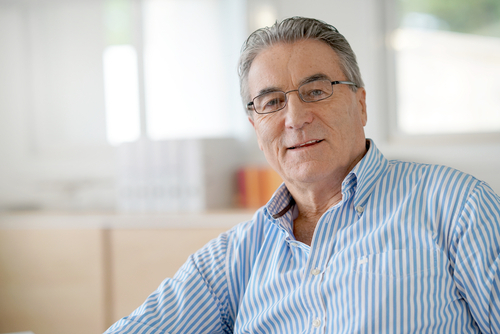 Read part two of our spotlight patient case- Patrick Irwin. 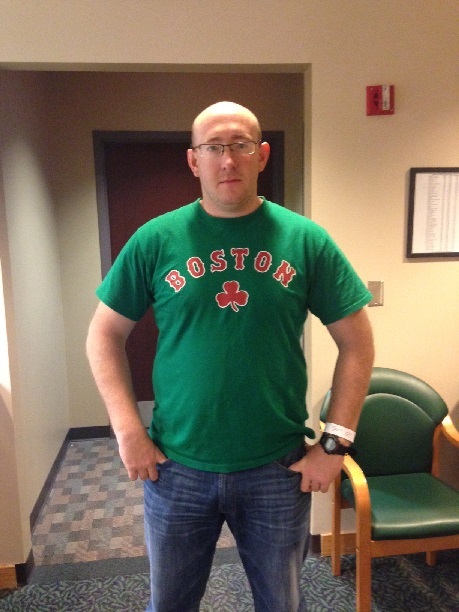 Meet This Week’s Spotlight Patient Case- Patrick Irwin. 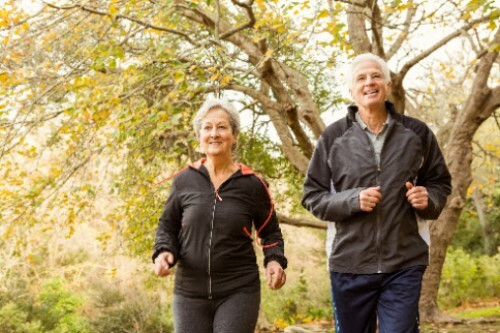 Are you a very active person yet hesitant to get iLASIK? This blog is for you. Read the beginning stages of how iLASIK changed Patrick Irwin's life. 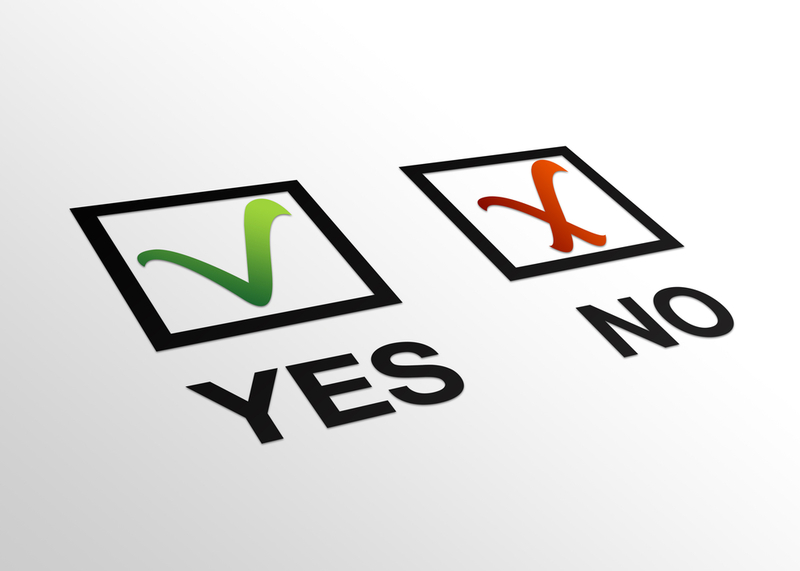 Here are a few key questions to make sure and ask your doctor when "shopping" for iLASIK. 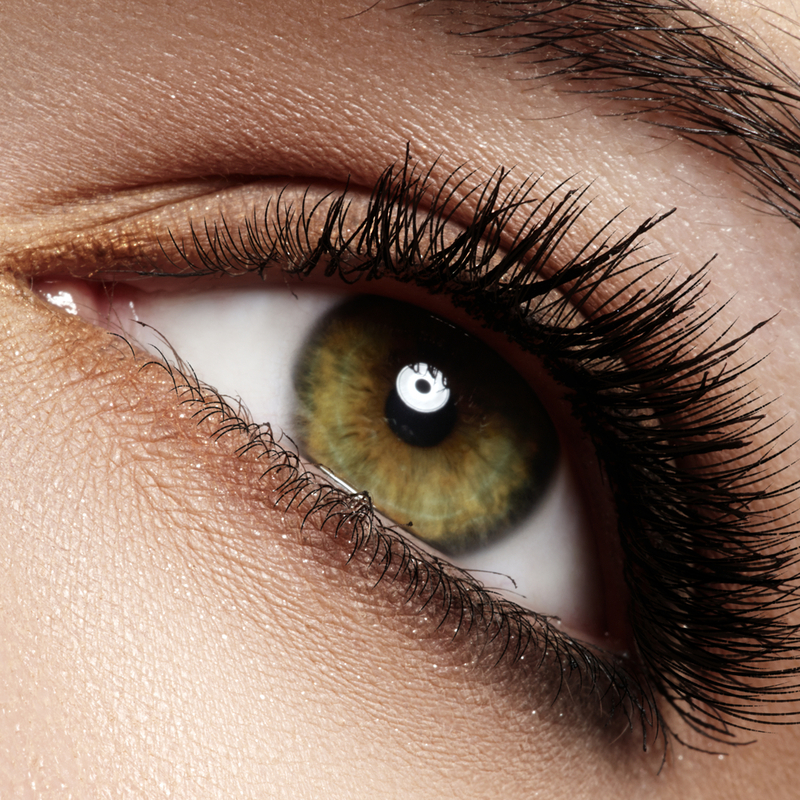 Make sure you are receiving the best surgery possible for your eyes. Take a moment and consider what your visual demands may include. Do you find the most joy in spending time with your family and friends, or perhaps playing cards? 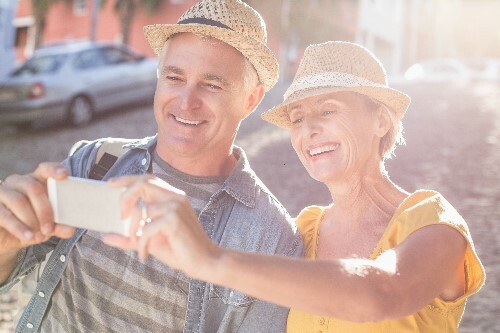 Maybe you enjoy other hobbies such as traveling, baking, or simply reading a book. 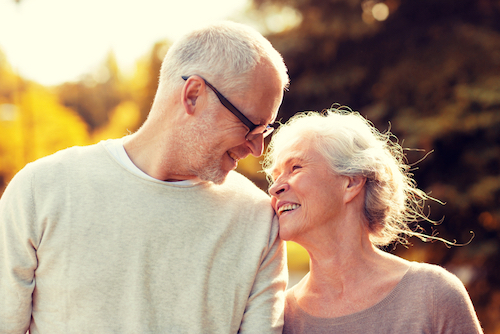 Everything we do involves our vision; thus different cataract options are available for your consideration. Welcome to Omaha/Lincoln Eye & Laser Institute! Are you tired of being treated like a number? Are you looking for a ophthalmic clinic that has updated technology, experienced doctors with a warm and inviting staff? Look no further! 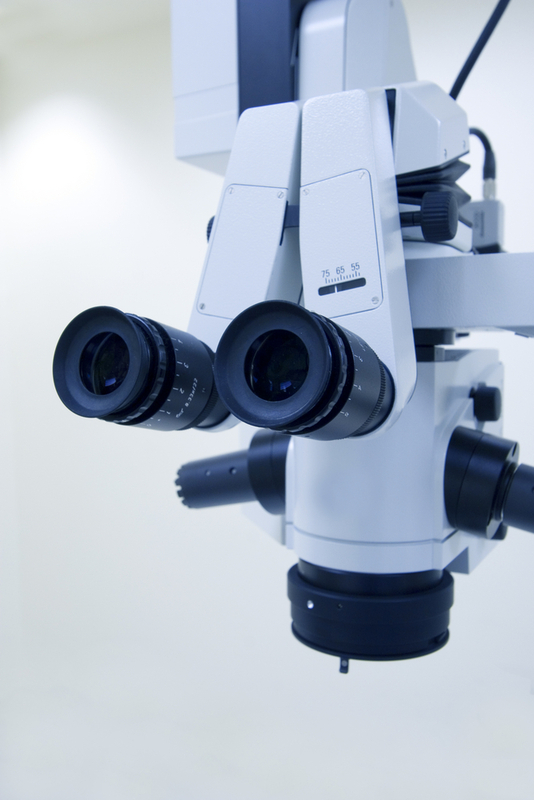 At the Omaha/Lincoln Eye & Laser Institute we pride ourselves on dedicated and friendly service with advanced technical procedures.